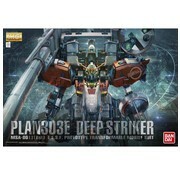 Initiate Plan303E! 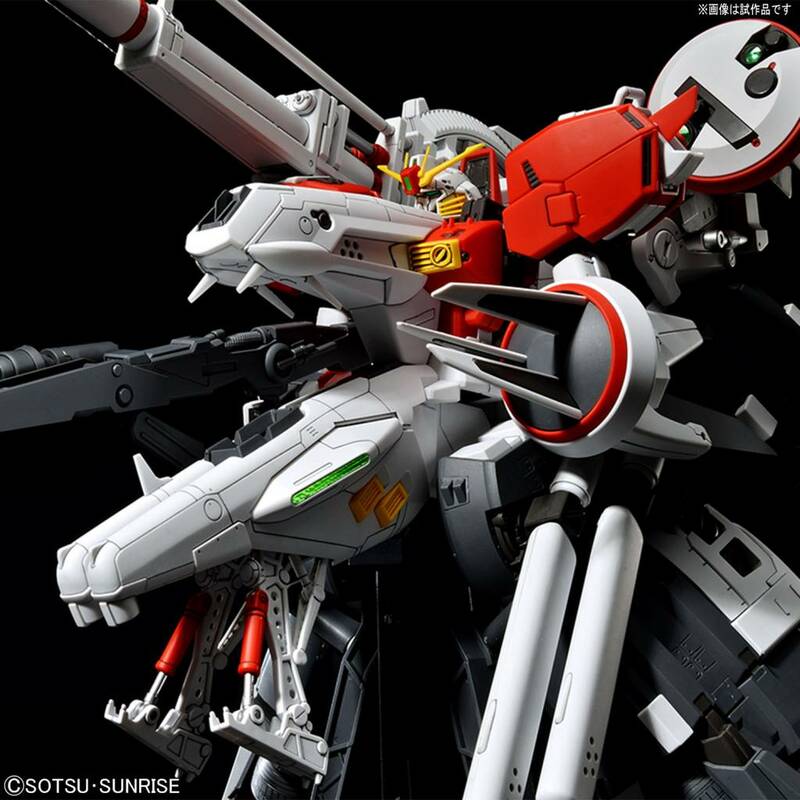 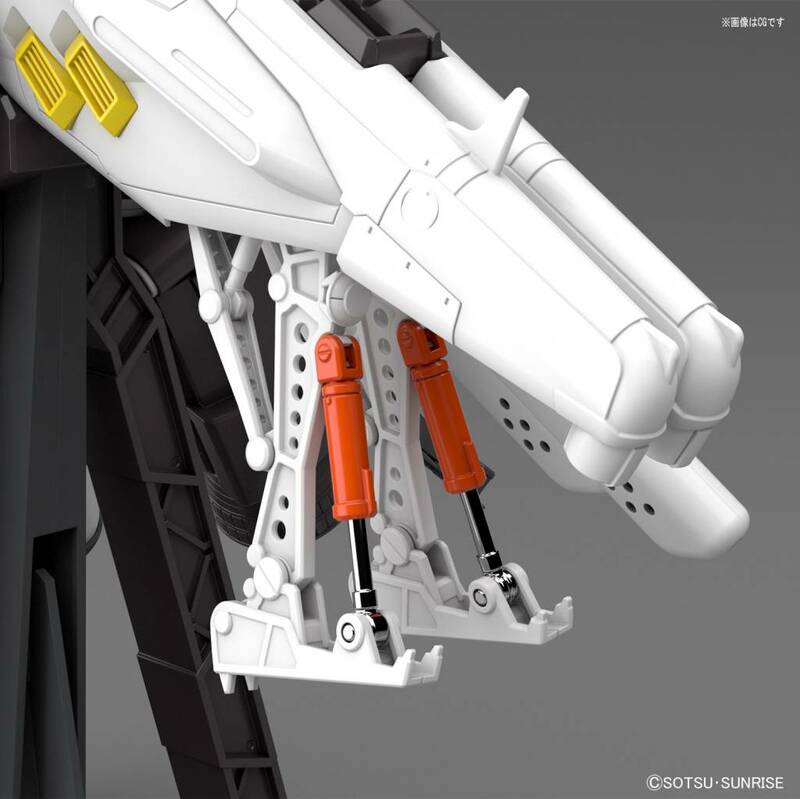 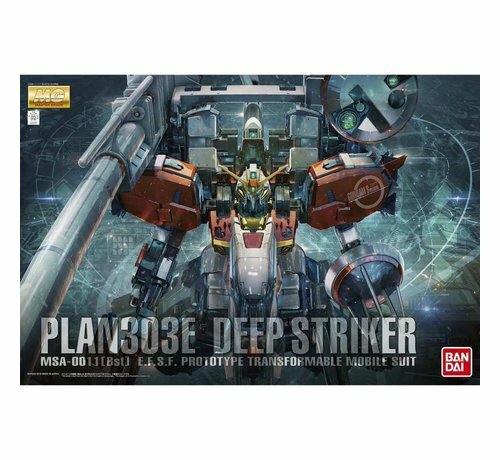 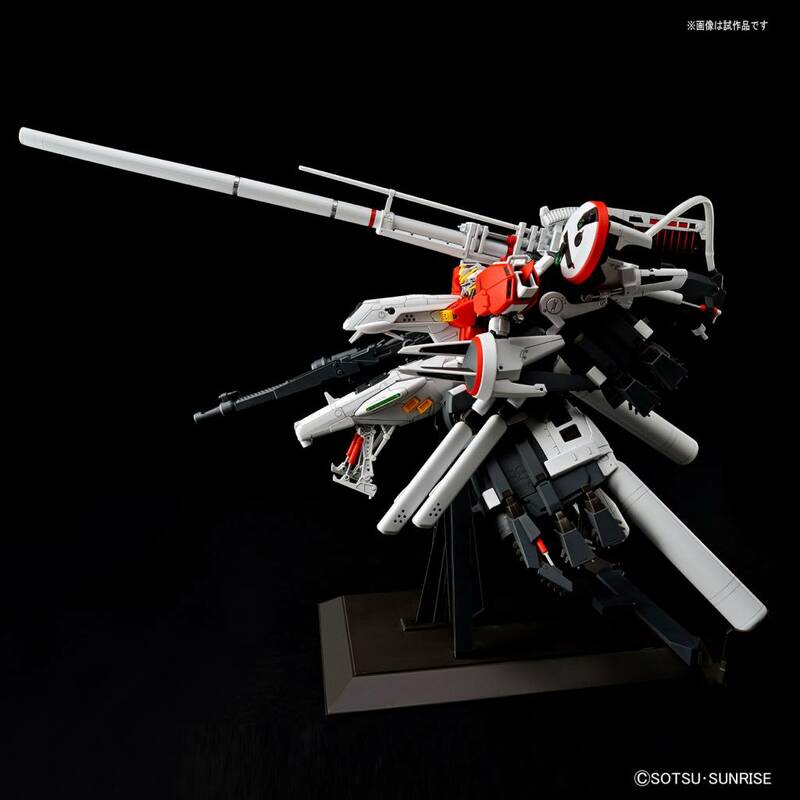 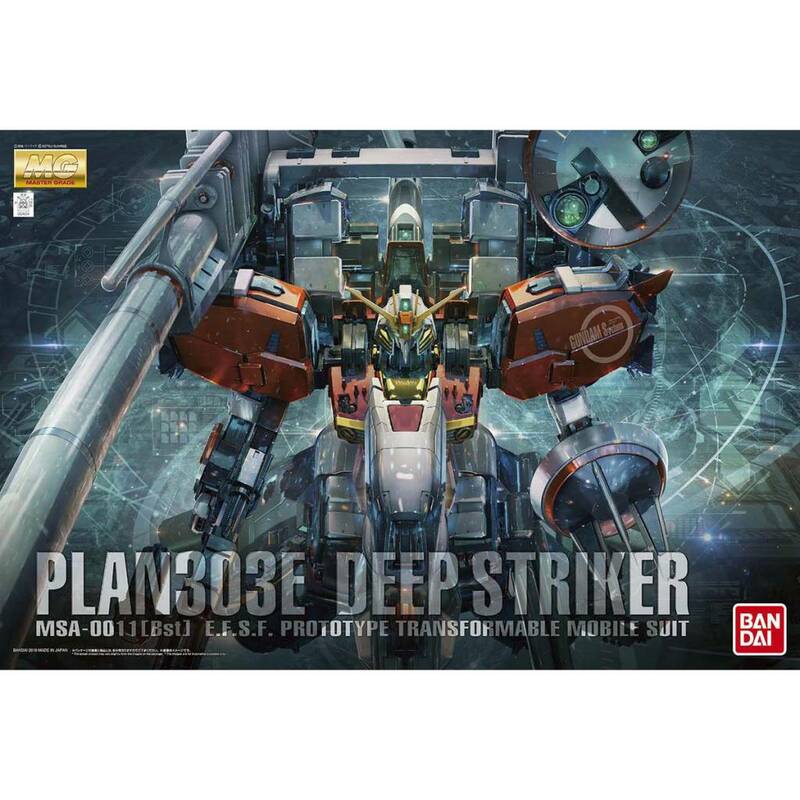 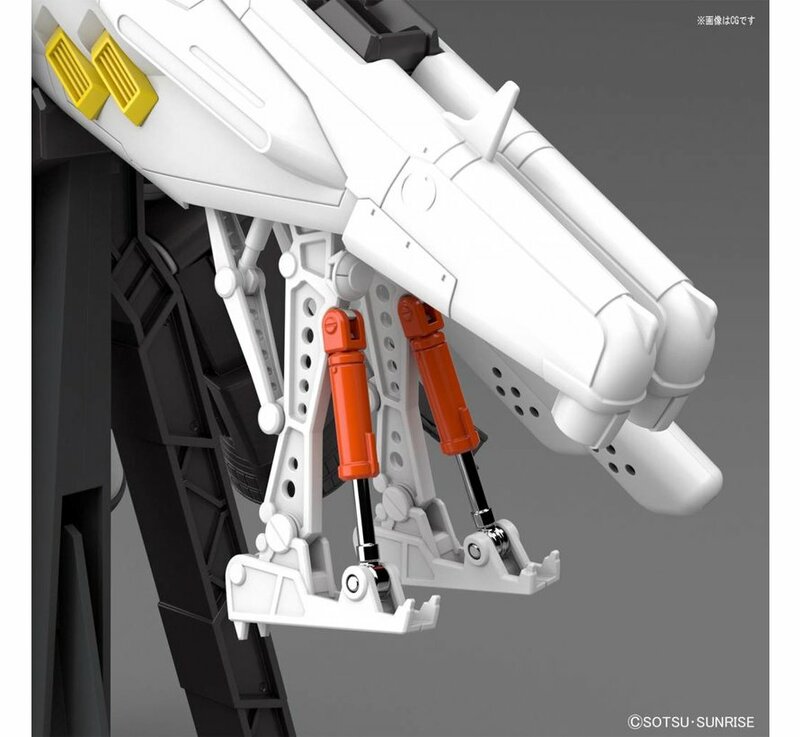 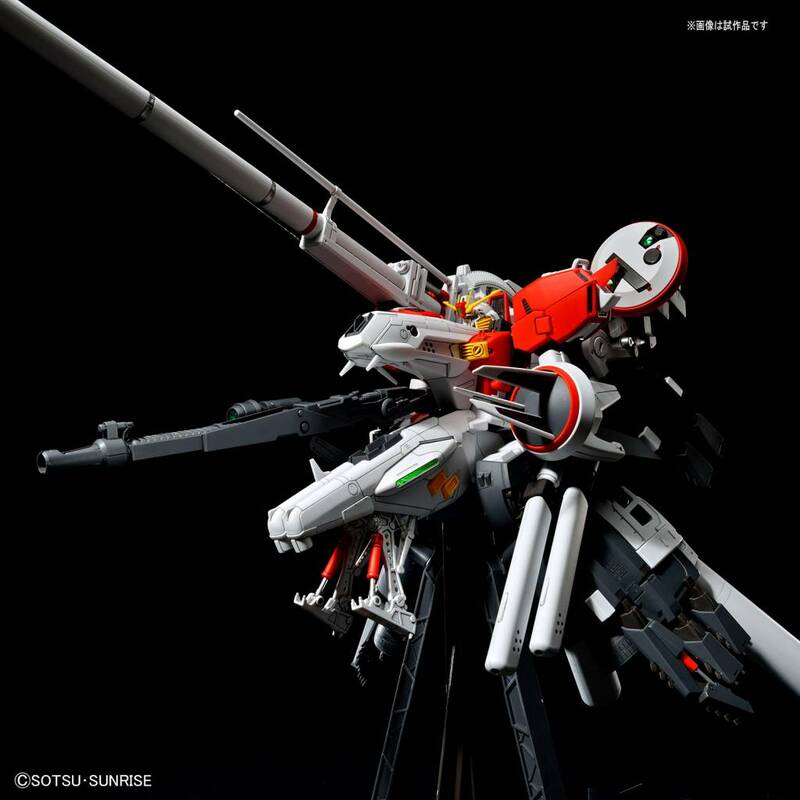 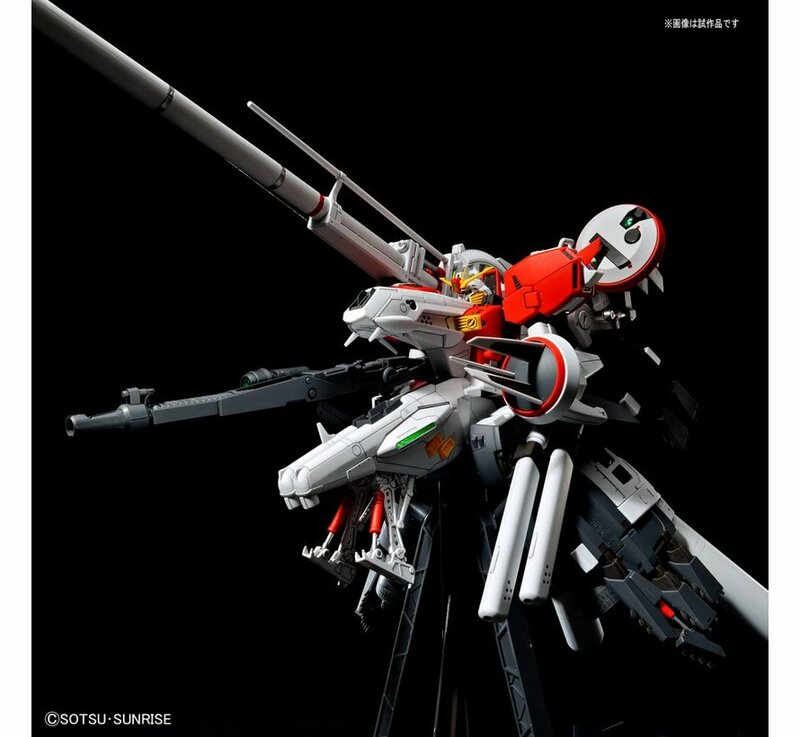 Celebrating both the 30th Anniversary of the photo novel “Gundam Sentinel” and the release of 200 Master Grade kits, Bandai brings to reality the massive mobile suit weapons platform, code name: Deep Striker. 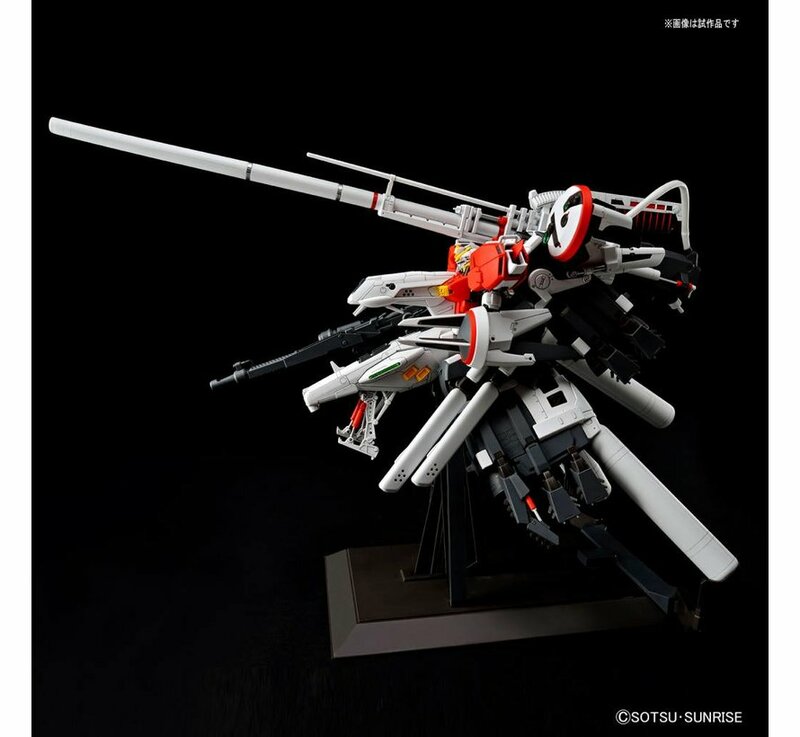 Originally existing as a drawing, the S Gundam’s theoretical upgrade module for assault operations has never been animated or featured in a story, but has gained massive fame for its heavily armed appearance. 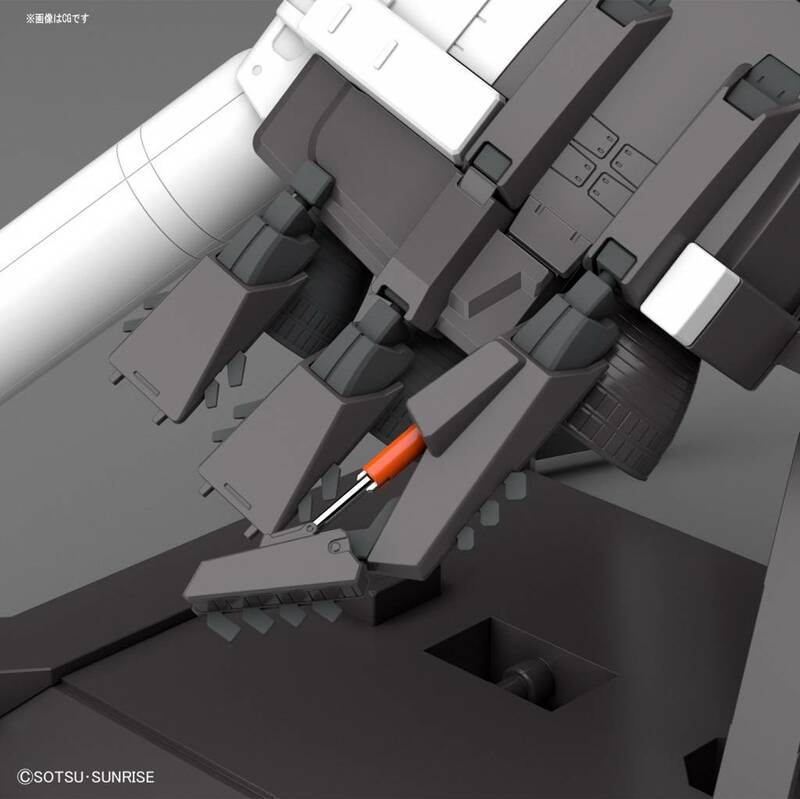 Over 21” long, this behemoth machine features a massive main gun unit, large radome, I-Field generator and giant boosters and propellant tanks covering its body. 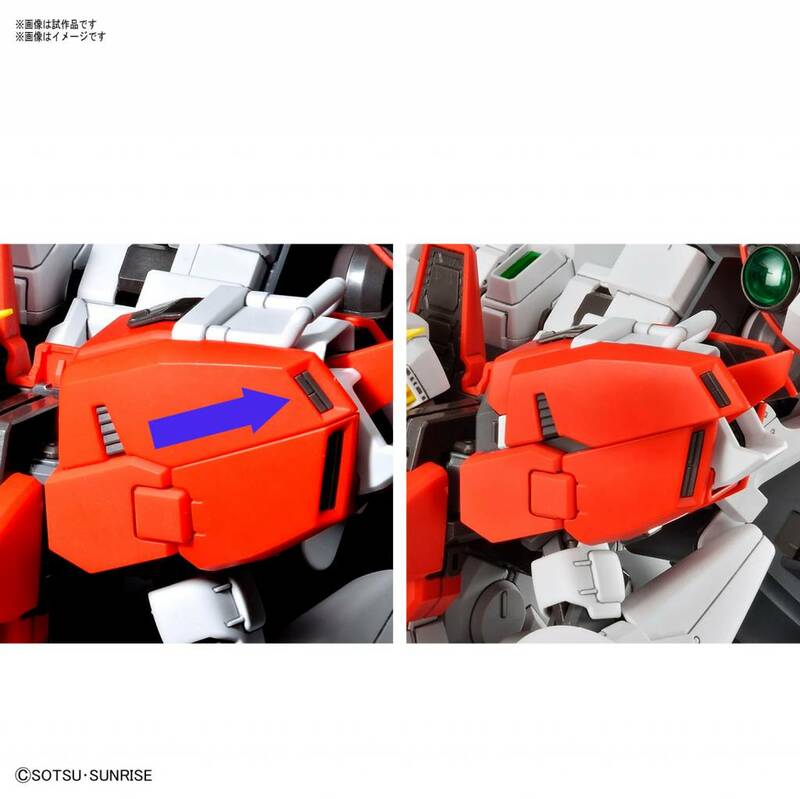 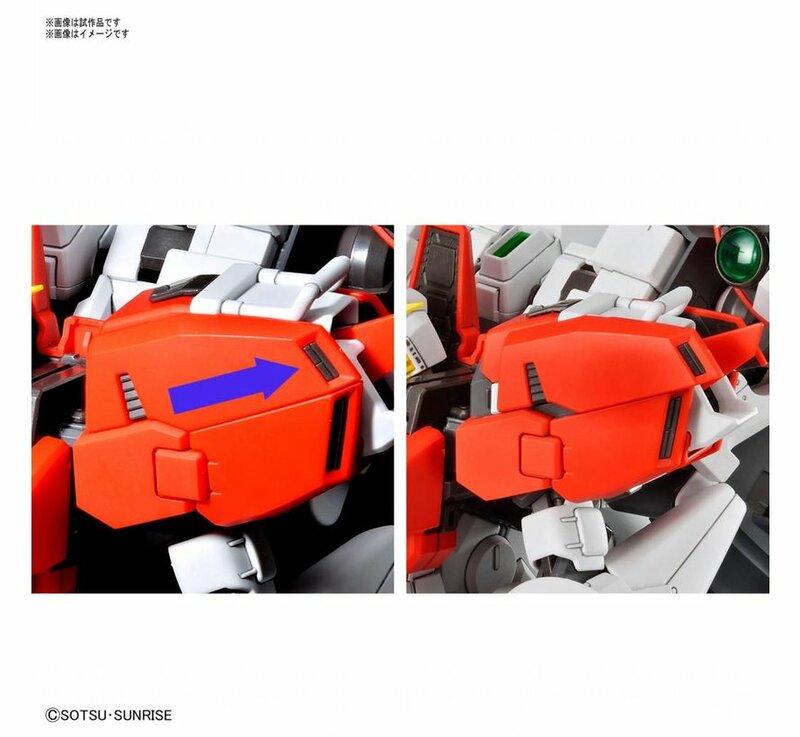 New molding is used for the bulk of construction including new pieces for the S Gundam's chest plate, the head, and shoulders that streamline its shoulder to head proportion, and even includes the shoulder sliding gimmick not seen on the original MG S Gundam release. 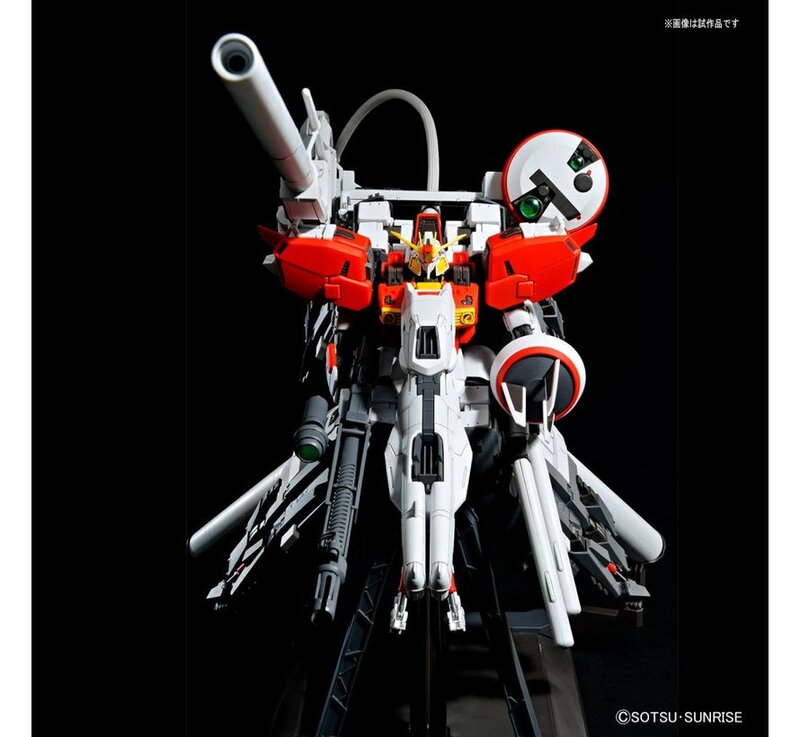 A sense of realism and heft are created through mesh piping, chromed pistons, and intricate part separation in the main gun unit and tail stabilizer sections. 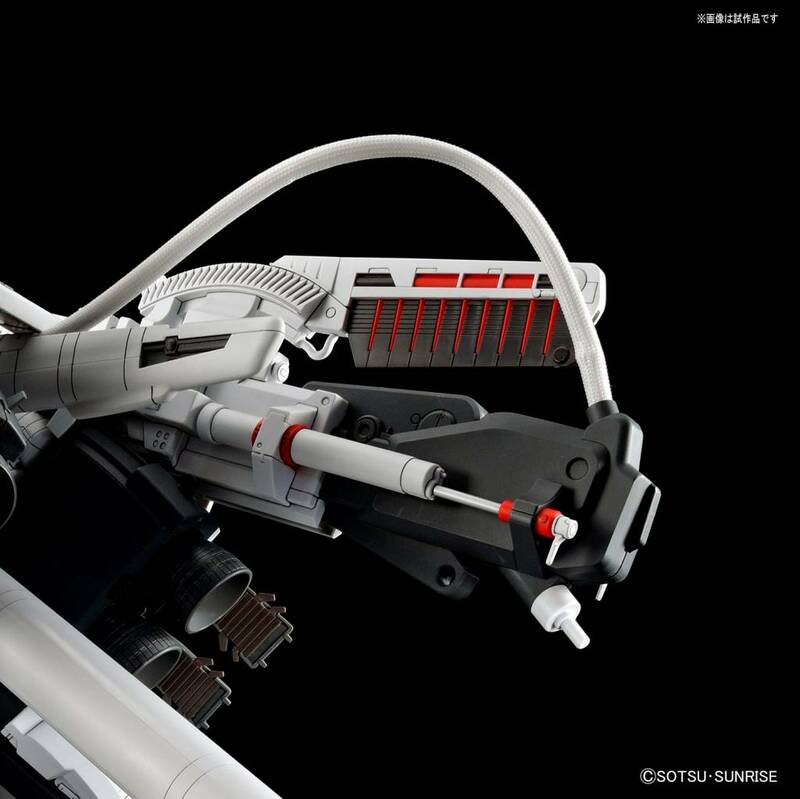 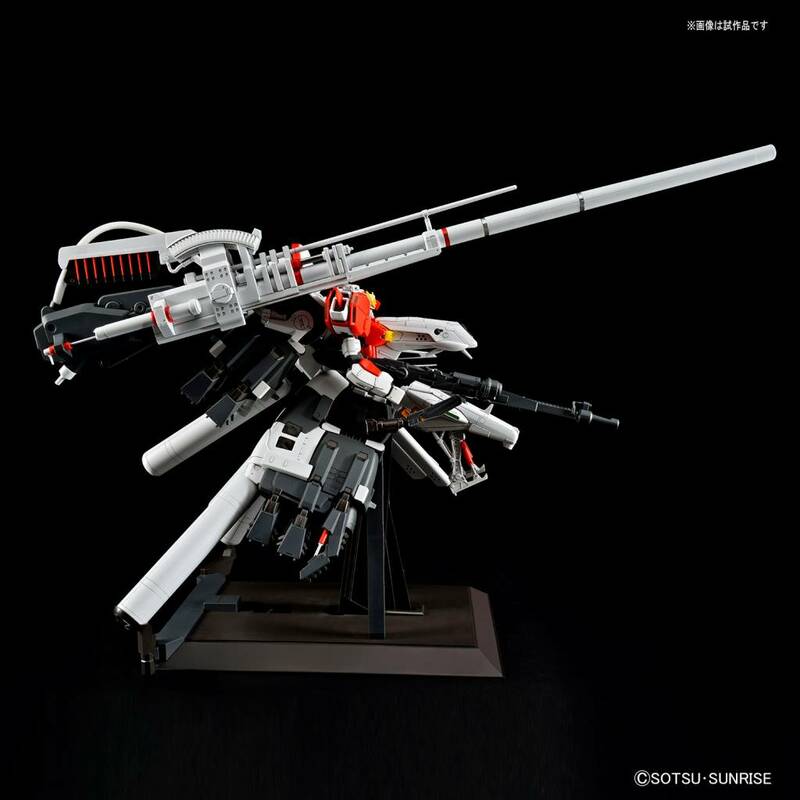 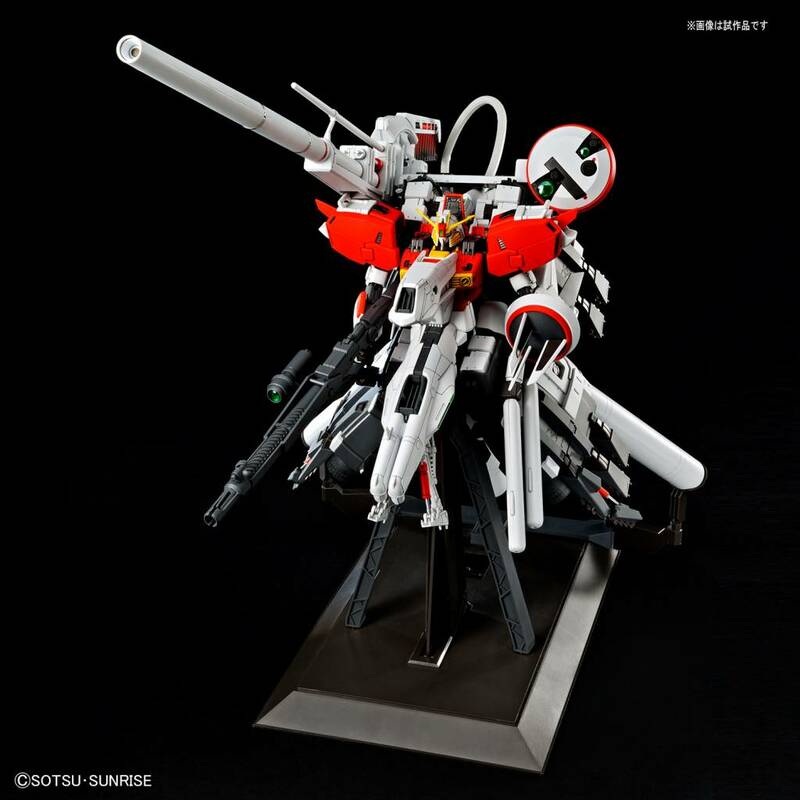 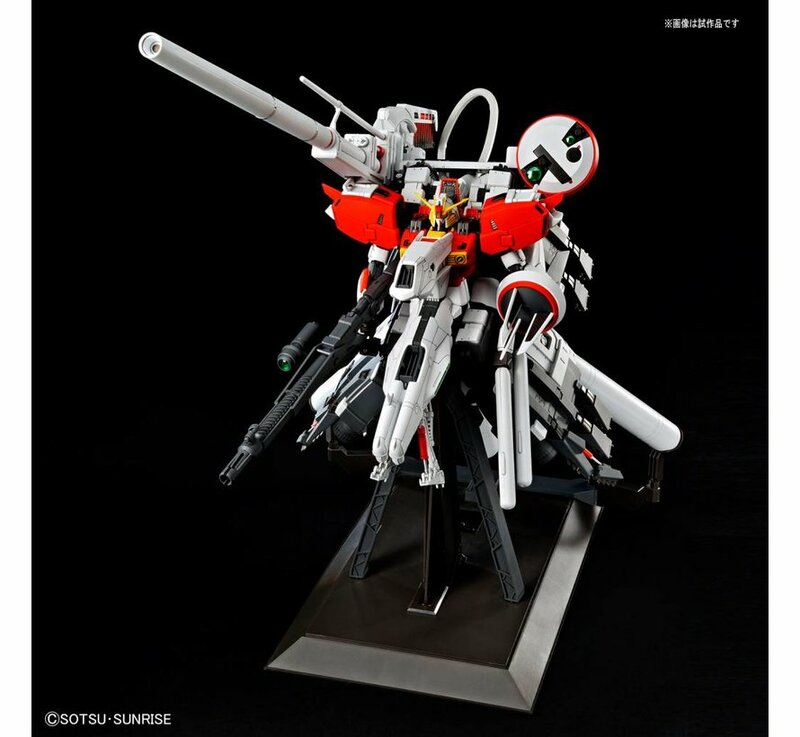 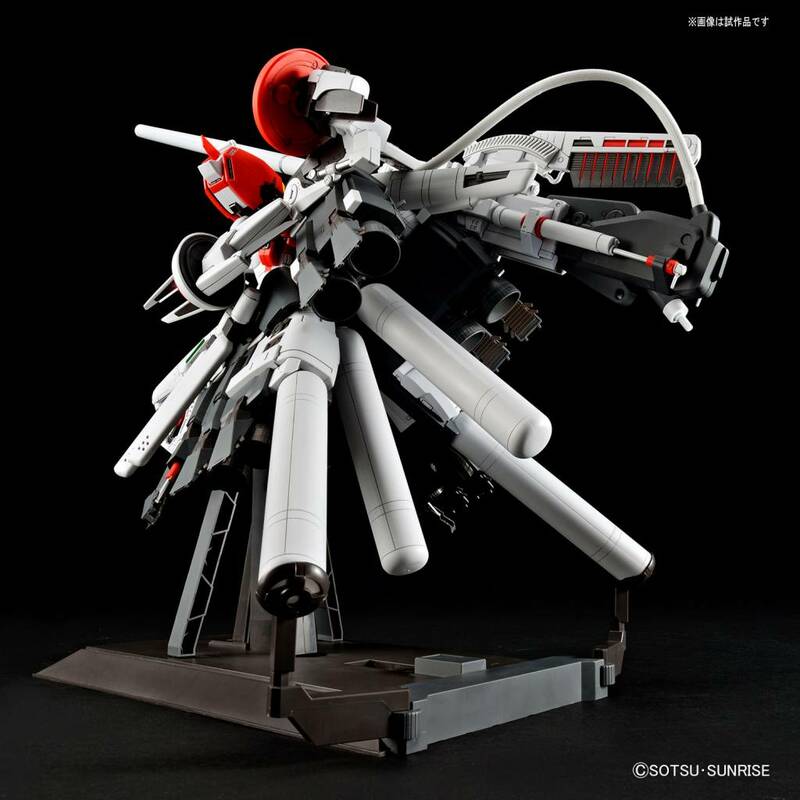 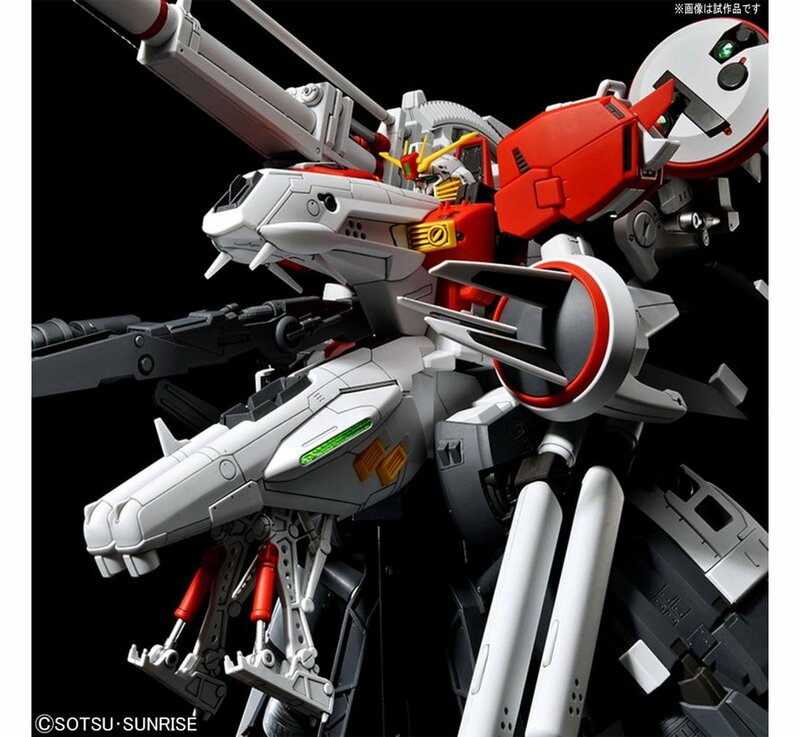 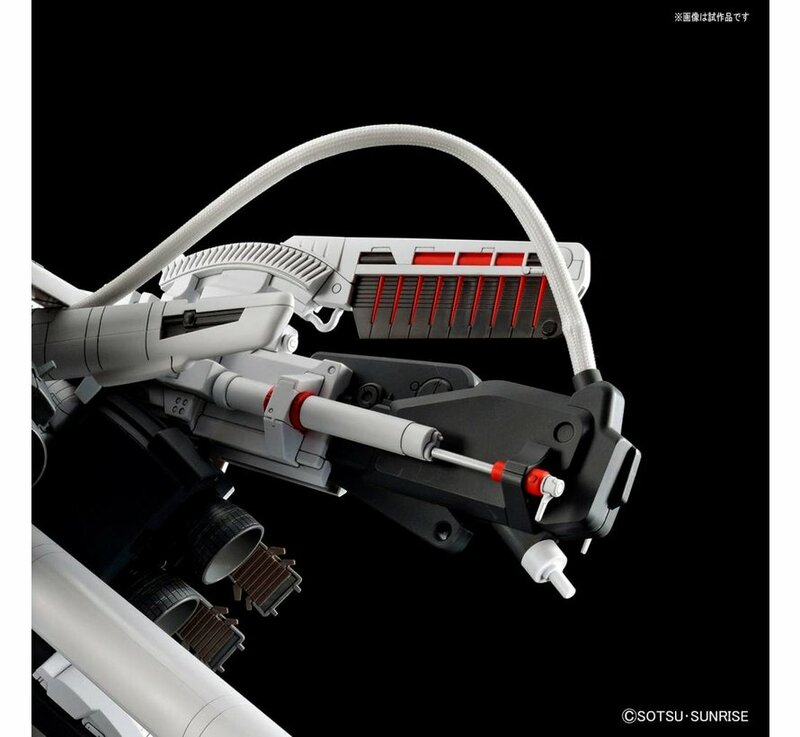 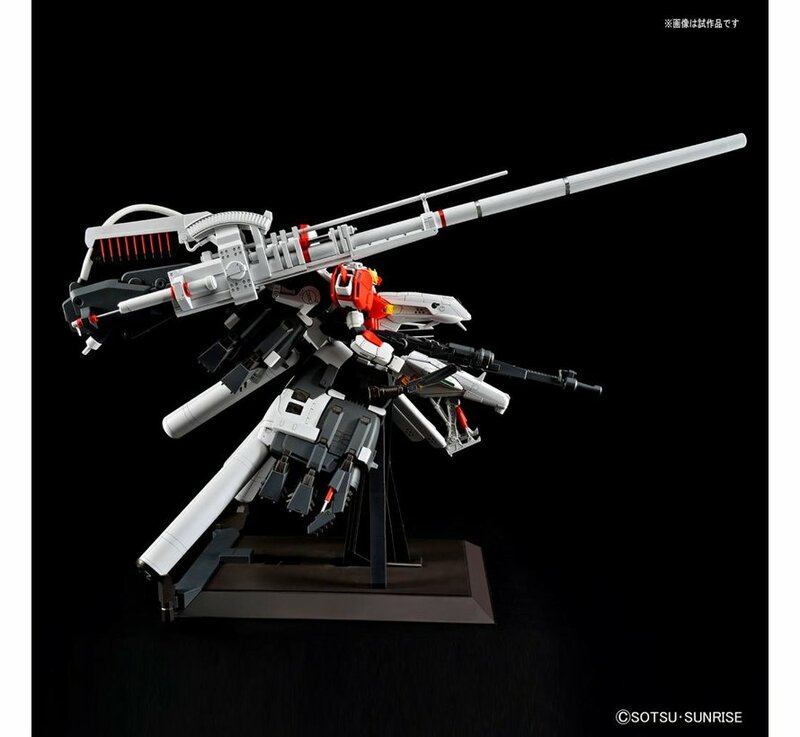 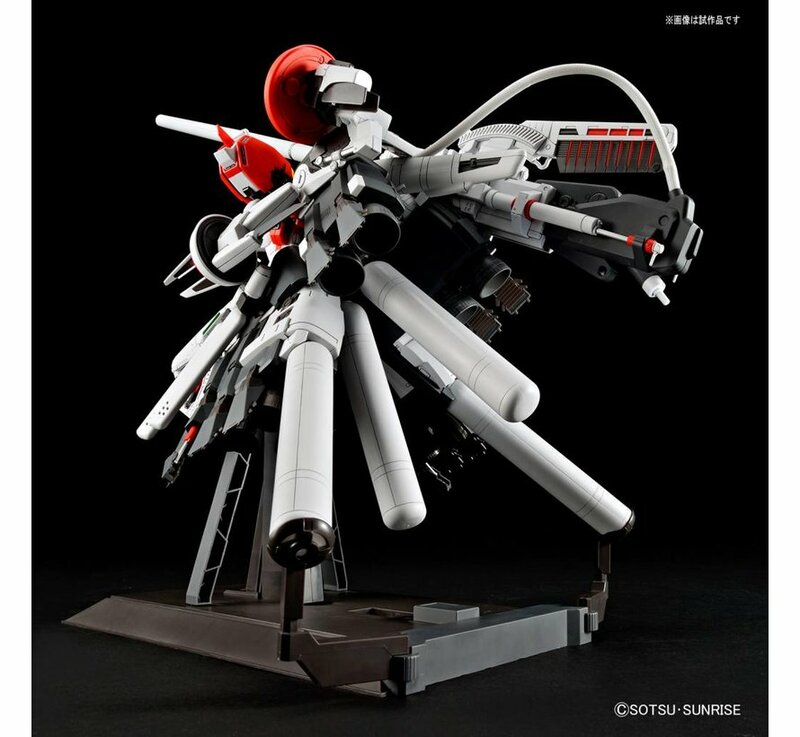 A display stand is included to hold the Deep Striker in all its glory. 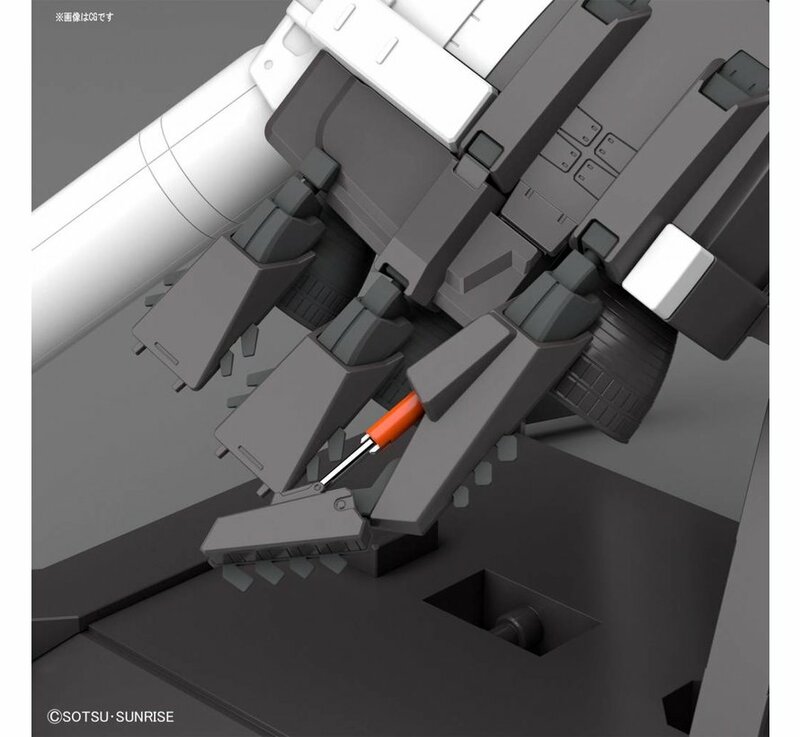 Runner x 39, stickers, marking seals, instruction manual, mesh pipe, screw x 14, wire.